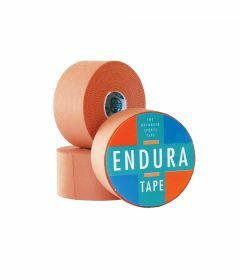 Endura Tape is designed for the McConnell taping method. This super-rigid high adhesive tape will support joints under maximum stress. 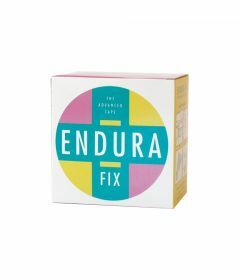 The specially formulated zinc-oxide, heat-sensitive adhesive is triggered to ensure secure adhesion even with perspiration, water or cold weather.